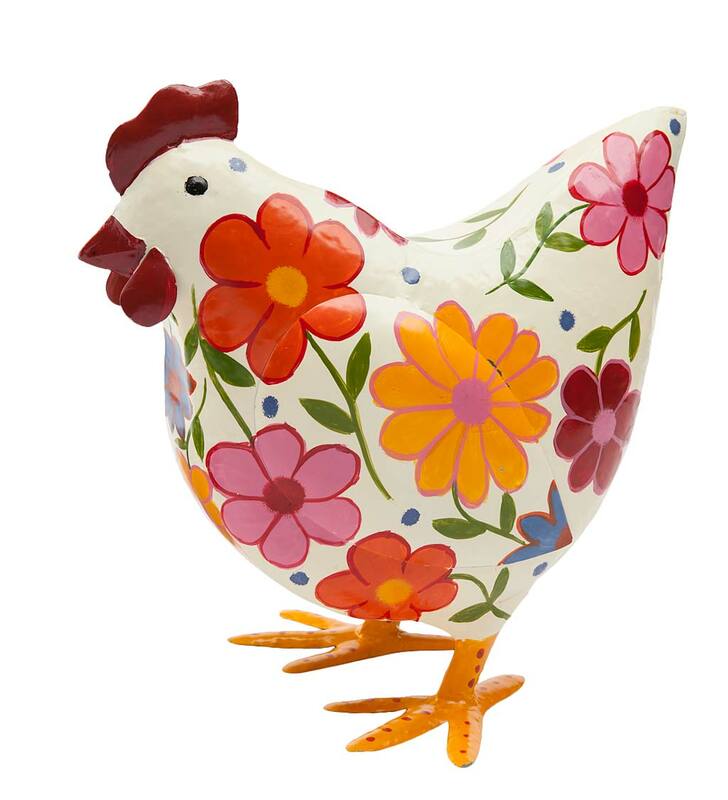 Bright, fun and funky, this Folk Art Painted Metal Hen doesn't require much care and won't make a peep! 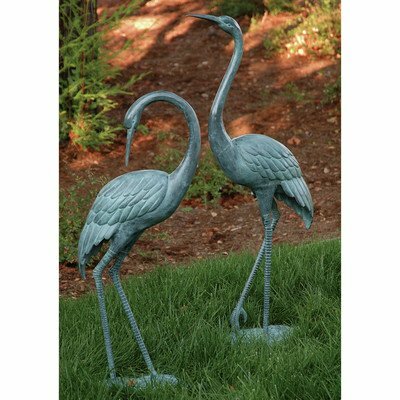 Decorate any space with our colorful folk art fowl - she brings charm and cheer to yard, garden, porch or even your kitchen! 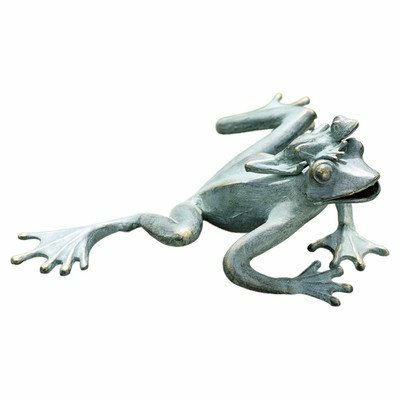 Brightly painted metal for use indoors or out. Size is approximate. Handmade by artisans in Bali. 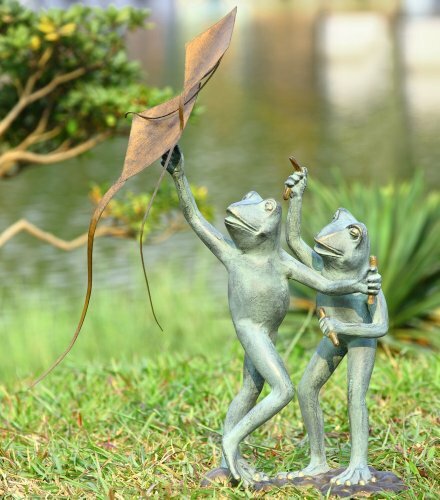 Perfect for in the yard or on the deck - brought to you by SPI, who's diverse selection of products is valued by prominent interior designers and home décor specialists.